I wasn’t sure how I was going to feel about this book knowing we’d finally get Luke’s side to the story and knowing how he treated Ava in 27 Truths. I was team Thomas and Ava in that book even though I didn’t totally agree with some choices that were made. 27 Lies has given me a change of heart. Getting Luke’s side of the story and understanding why he did what he did, doesn’t make what he did okay, but it definitely shined a light on a lot of misconceptions. It brought to light many things about Thomas, whether right or wrong, that I had a hard time reading because I didn’t want to think negatively about him. Luke had every right to be pissed at Ava for what she kept from him. 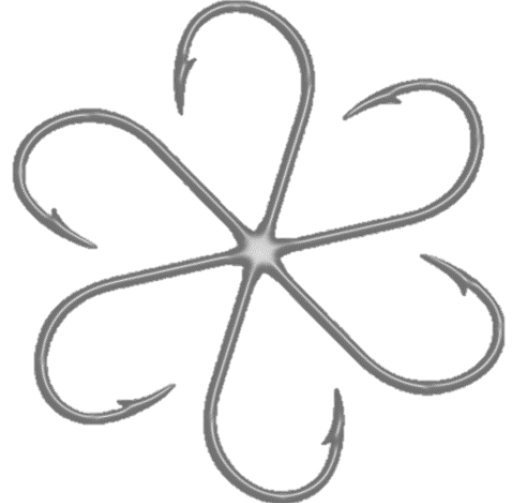 I was pleasantly surprised though that he held it together and kept his temper in check. That he focused more on what was important in their situation. Ava really aggravated me. 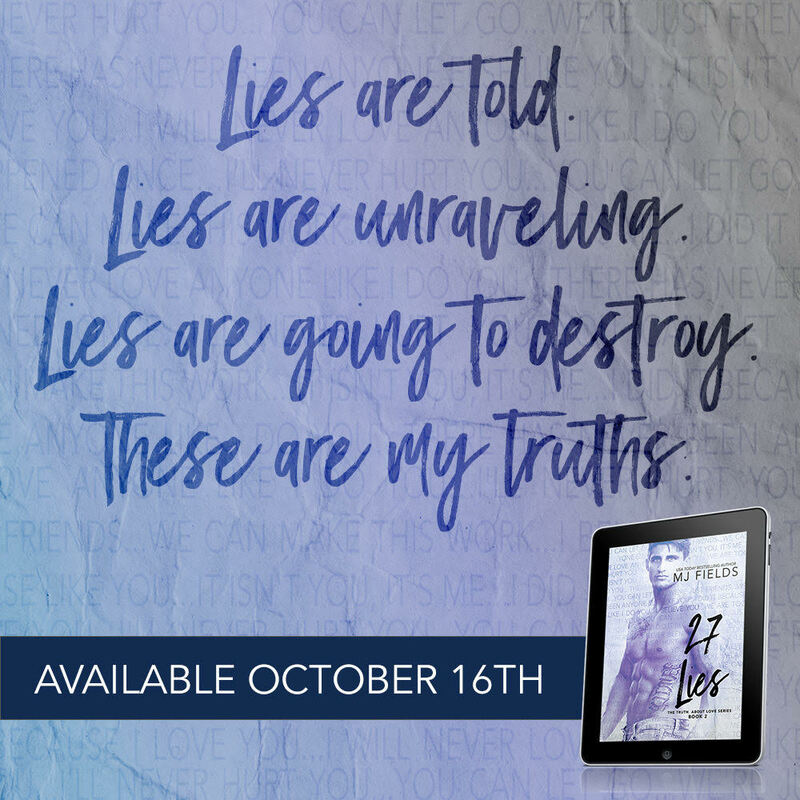 Not that she didn’t aggravate me a bit in book one but I had a harder time with her in 27 Lies. She came off as really selfish. I get why she did it but that still didn’t make it right. I can understand that certain circumstances can change people but I can’t help but feel like what she did wasn’t fair, not only to her kids, but to the people that love her the most. 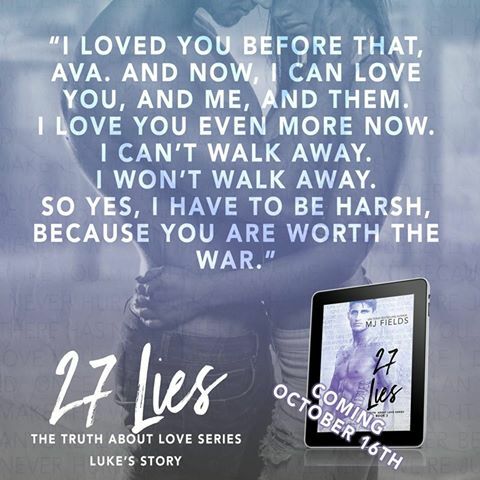 27 Lies brought out so many different emotions. 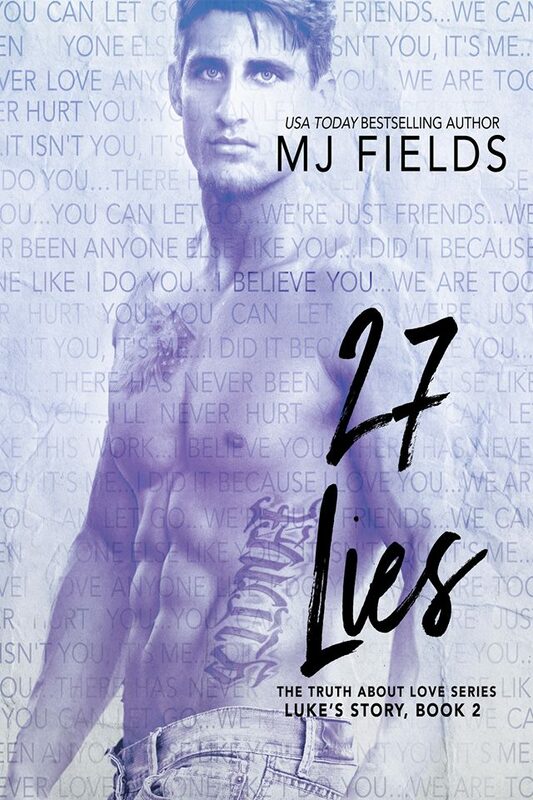 I connected so much with this book, with the 27 lies and the chapter titles that speak volumes not only to what these characters were going through but what I went through in my past as well. MJ Fields did an amazing job writing this book and this may just be my favorite series that she has written.